Q. A client who took an overdose of Tylenol in a suicide attempt is transferred overnight to the psychiatric inpatient unit from the intensive care unit. The night shift nurse called the primary health care provider on call to obtain initial prescriptions. The primary health care provider prescribes the typical routine medications for clients on this unit: Milk of Magnesia, Maalox and Tylenol as needed. Prior to implementing the prescriptions, the nurse should? A. Ask the primary health care provider about holding all the client's PM prescriptions. B. Question the primary health care provider about the Tylenol prescription. C. Request a prescription for a medication to relieve agitation. D. Suggest the primary health care provider write a prescription for intravenous fluids. 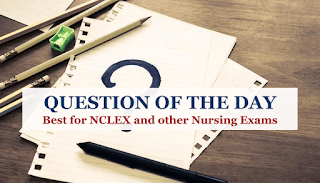 Explanation: The nurse should question the Tylenol order because the client overdosed on Tylenol, and that analgesic would be contraindicated as putting further stress on the liver. There is no need to hold the PM Milk of Magnesia or Maalox. There is no indication that the client is agitated or needs medication for agitation. 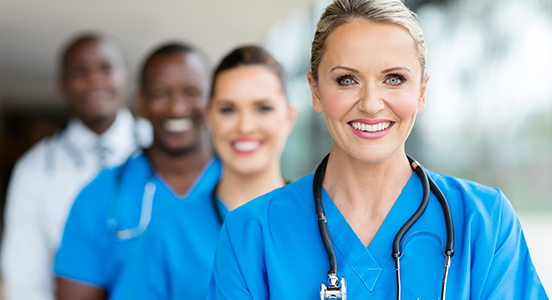 There is little likelihood that the client needs an IV after being transferred out of an intensive care unit, as the client will be able to take oral fluids.